Retirement communities can range from independent living in a gated community exclusive to residents of a certain age to full-care facilities with a medical staff in-house. 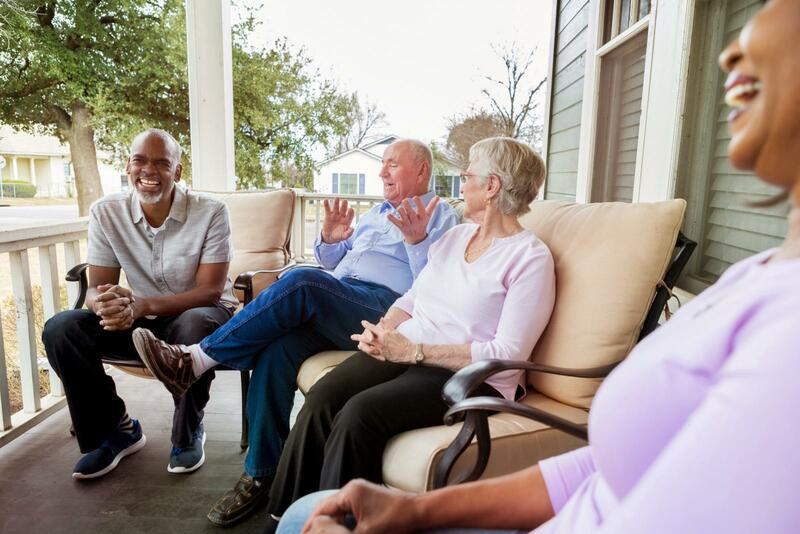 While the entire spectrum of retirement communities can bring with it many advantages, there are also possible downsides to consider. A nice retirement community will provide many amenities and services, but these don't come cheaply. While some communities allow residents to only pay for the services they actually use, most charge a set fee for access to all amenities, whether they are used or not. It's not as easy as simply buying a home in a retirement community and then moving in; many communities require an entrance fee that can be quite substantial, and this is typically above and beyond the cost of the residence and monthly community fees. The entrance fee is a buy-in that is common practice among these types of communities. 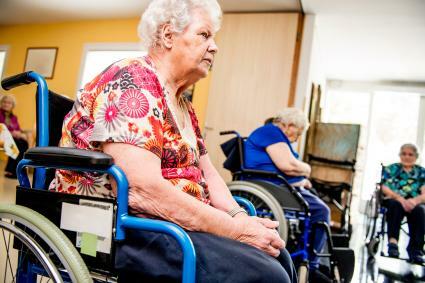 If you buy a home in a retirement community that provides assisted living services, you might have to start paying for those services long before you actually need them. There's no way to know if you will ever actually need these services, yet you may not be able to opt-out of them when you join the community. 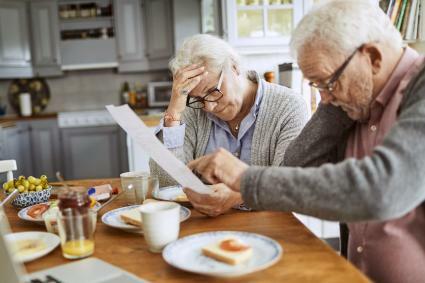 The price you pay when you initially join the community may not be the same price you pay a year or so in the future; retirement communities commonly increase their rates annually for inflation - as inflation rises, so does the cost of keeping up a retirement community. The advantage of living in a community with all people your own age can turn into a disadvantage if you find you miss the diversity that comes with a variety of age groups living in the same community. It can be psychologically difficult to watch everyone around you age rapidly and experience both physical and cognitive decline. You may find you feel yourself aging faster when you're surrounded by other people who are aging too. While this may seem like a positive, what comes with it is a disadvantage; the instances of STDs in retirement communities is a growing problem. With the fear of pregnancy gone, many seniors are more willing to engage in unprotected sexual activity. Depending on what type of retirement community you move to, you may be giving up a great deal of your privacy. Depending on the level of assistance you require, staff members might have access to your living quarters and you might be subject to periodic wellness inspections. Some retirement communities have rules you might find restrictive, yet are a mandatory part of living in the community. Curfews, decoration restrictions, and other rules might make you feel as though you have less freedom than you would prefer in you golden years. You might have to make some changes in order to move into a retirement community, some of which you might not enjoy. Although many seniors downsize their homes in retirement age, retirement communities frequently feature smaller homes, apartments, or even rooms than you may be accustomed to. If you were not planning on downsizing, this can serve as a jolting requirement. Retirement communities have age restrictions for residents, which for most residents is a positive thing, but if you find yourself in a situation where a child or grandchild needs a place to stay, you may not be able to offer them your home if your community has strict age requirements (some allow for younger residents as long as the primary resident meets age requirements - but not all do). 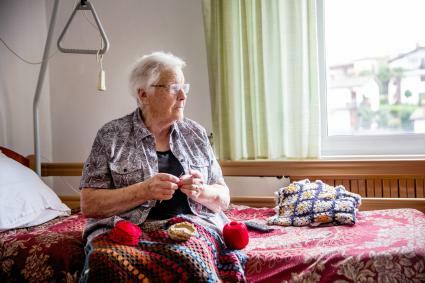 Much of the hands-on staff in a retirement community make close to minimum wage, making this particular industry one with a high turnover rate - especially in assisted living facilities. Working a labor-intensive job for low pay can certainly result in disgruntled employees. So not only do you encounter new faces every day within the staff, but some of those faces can be less than friendly at times. Living in a retirement community can be a good choice for some people, especially people who want to live amongst people their own age. But keep in mind some retirement communities do an excellent job of presenting a beautiful exterior while hiding the potential disadvantages. That's why it's important to closely research any community before making the move.